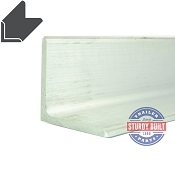 Aluminum Square Tubing is common for many types of trailer applications as well as other industries. Boat Trailers and utility trailers both use Aluminum square tubing as frame material, bracket material, and as mounting surfaces. 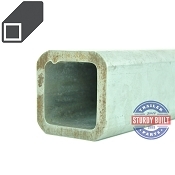 However, we offer this Pre Cut Aluminum tube for use with any application. 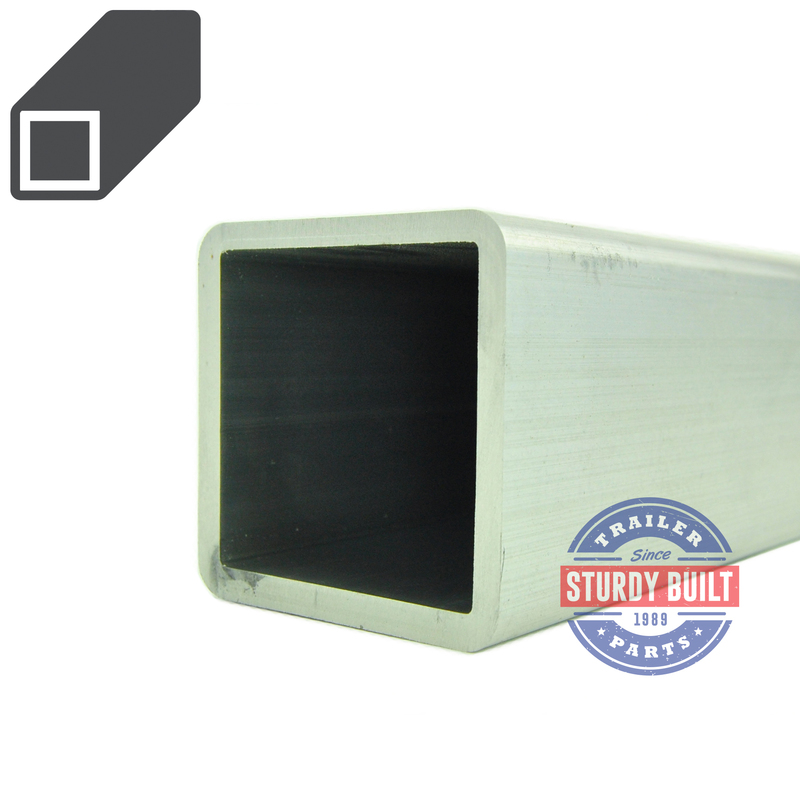 This is 6061-T6 Structural Aluminum Square tube with Specific Measurements of 3" x 3" x 1/4" thickness. 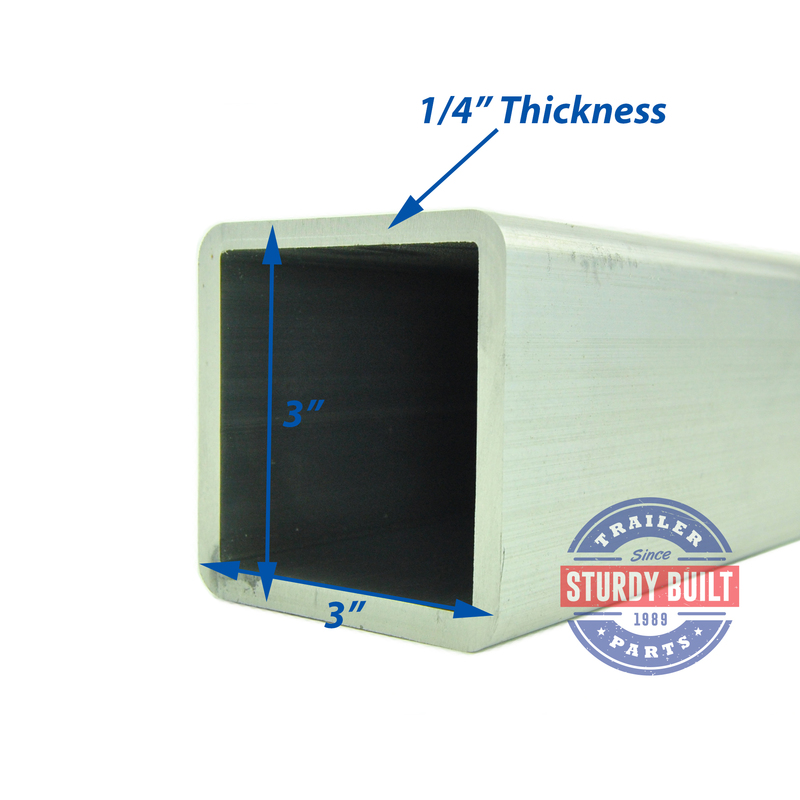 Aluminum tubing is ideal for Boat Trailer Applications, as well as any environment considered corrosive. 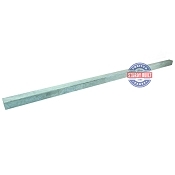 To Order, select the Pre Cut length that meets your requirements. If you would like multiples of the same length, select your desired Length from the Drop Down menu, and then select the Qty. you would like to order. You can Order multiple Lengths and Quantities to complete your order. The approximate Weight to Linear Ft of this material is 3.204. Common Boat Trailer uses would be trailer cross members, braces, and tongues. 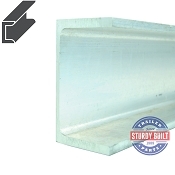 These trailer material SKUs are cut-to-order, and therefore cannot be returned for a refund. Please double check that everything looks correct with your custom cut metal order before completing checkout, or give us a call if you have any questions.